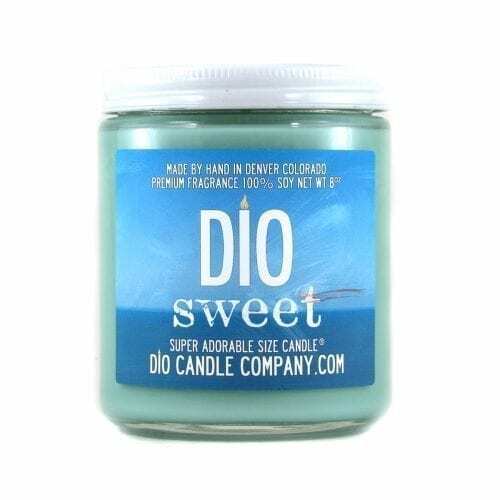 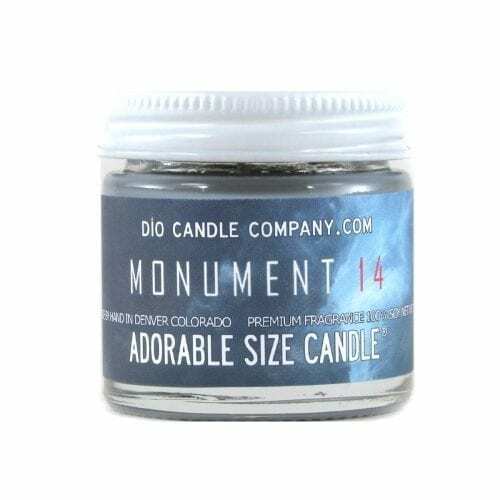 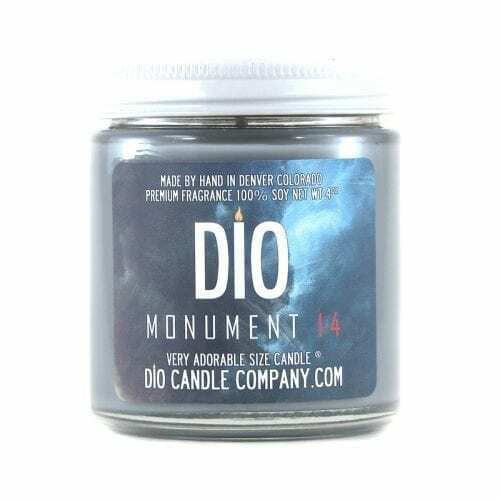 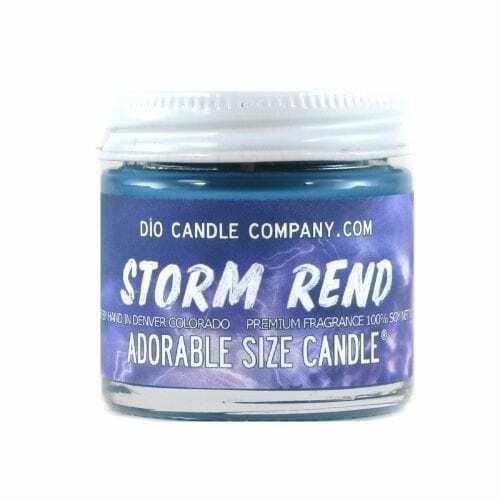 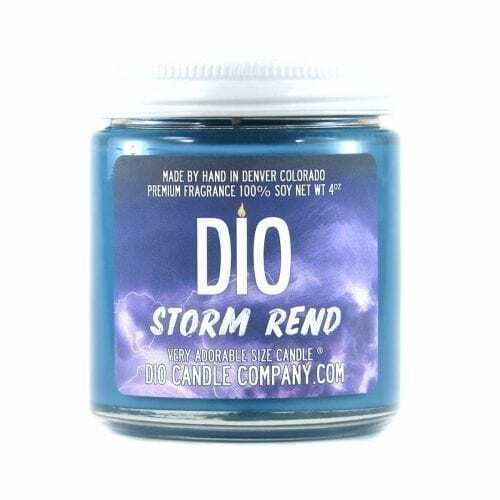 Dio Candle Company is based in Denver, Co and sources their candles with the highest quality components. 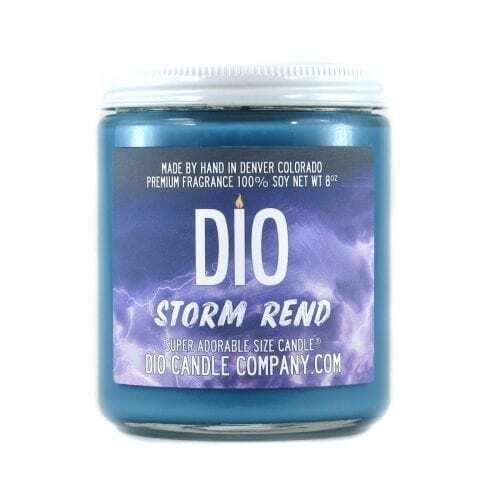 They pride themselves on creating affordable, locally harvested soy candles and they mix their candles by hand, in a unique way that ensures their candles have maximum scent throw. 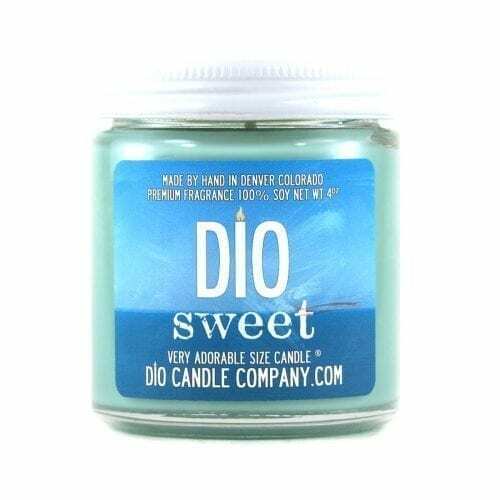 Putting the science aside, I’ve loved working with Dio, specifically with co-owner, Natasha Silvero. 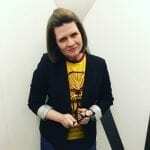 Her enthusiasm is contagious and she really loves what she does. 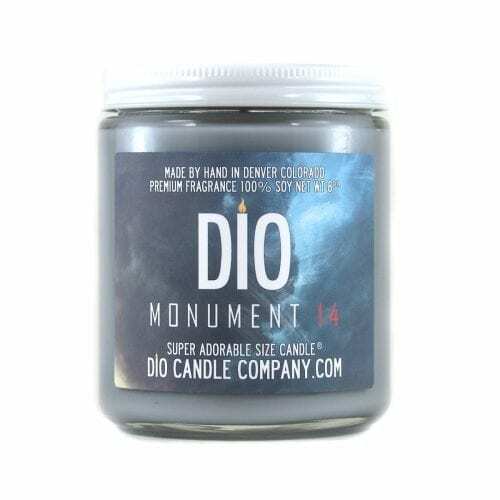 I’m so proud of the selection of candles you’ll find here. 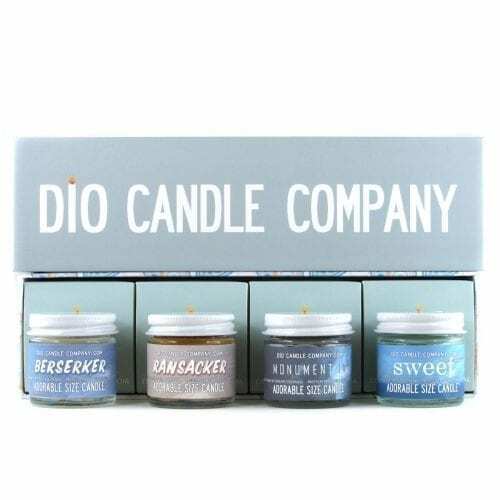 You won’t believe the complexity and general deliciousness of the scents. 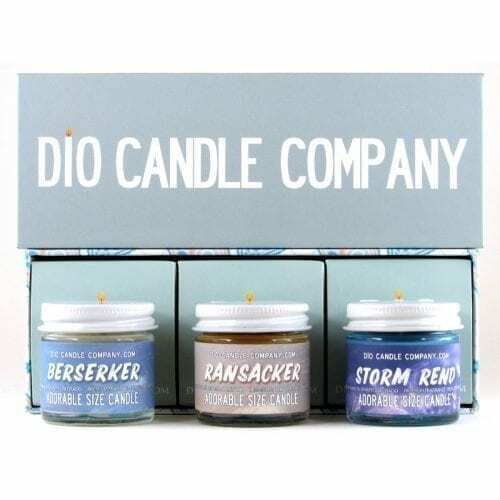 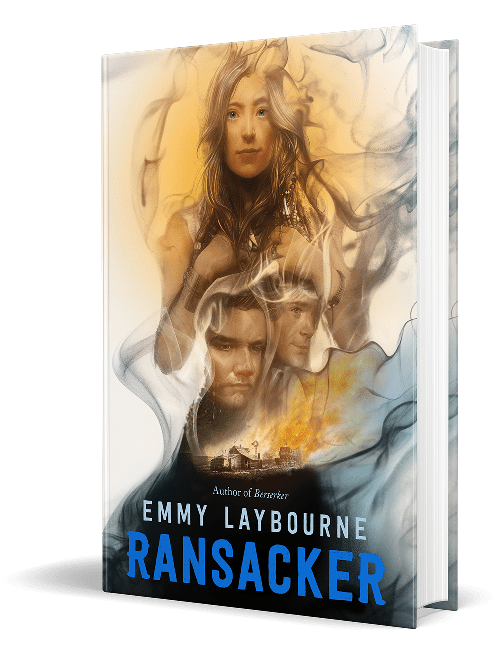 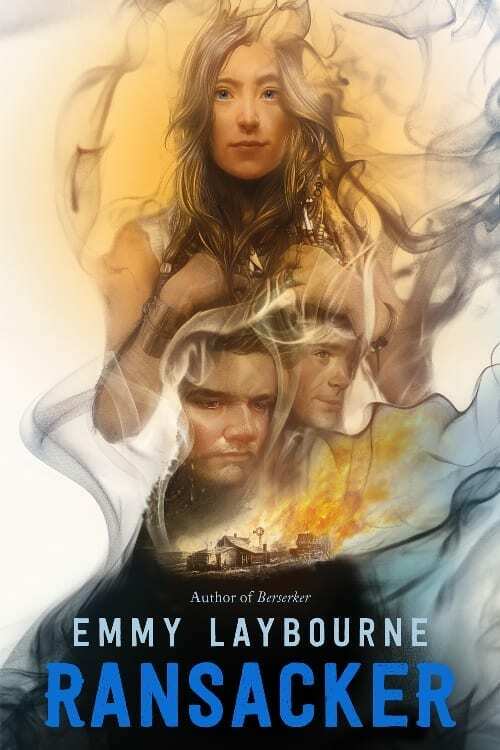 Treat yourself to the Author’s Flight—four candles for my four best-selling books!